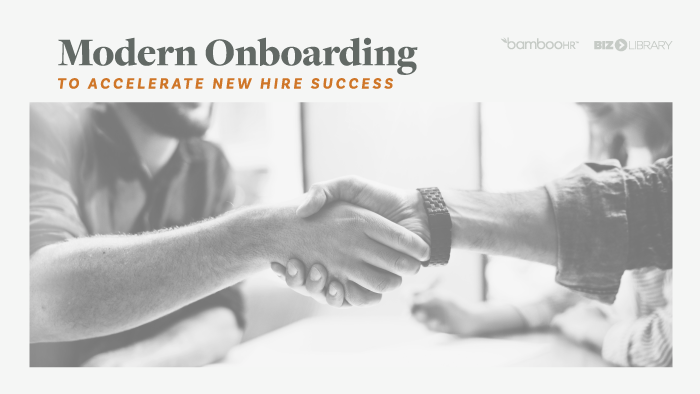 In this episode, we sat down with Ed Nuber to talk about his effective onboarding program, the effect it had on his company, and how he develops key skills in new employees in a quick and cost-effective manner. Here are three takeaways from this week’s episode. Figure out what can be done online first. 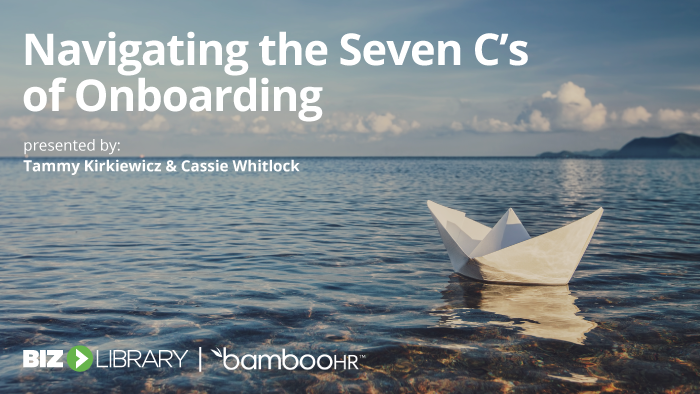 Partner with management to evaluate the needs of each employee. Edward Nuber has spent his entire 26-year career working in the Banking Service Industry. He started by servicing ATMs for a small company in the Chicago area and has held many positions as the company grew and changed, including: Field Supervisor, Technical Support, and Training. For the last 15 years, he has been primarily focused on Training and Training Development for employees. 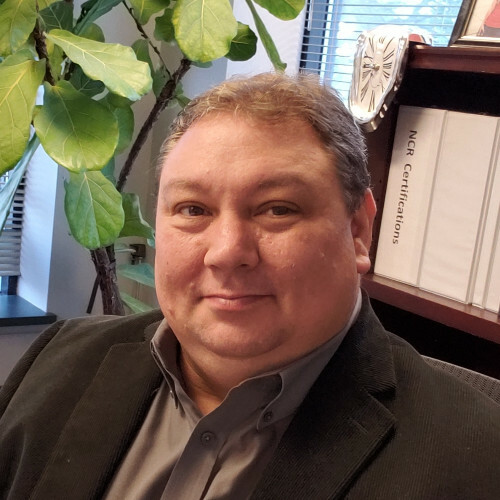 His current position, Director of Training and Support Services gives him the opportunity to work closely with the Tech Support and Field Operations teams to stay current with events affecting equipment and provide the best training for employees. Episode 35: What Is Client Success?